GoBe is a dynamic and fast growing consultancy and we are always interested in hearing from outstanding candidates from a wide range of environmental and planning backgrounds. For updates on career opportunities, follow us on LinkedIn or Twitter. 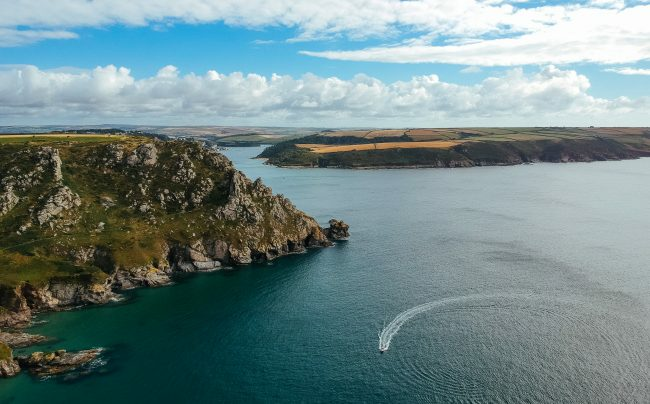 The HRA Specialist role at GoBe Consultants Ltd will provide you with the opportunity to work in and help shape a rapidly developing and dynamic company involved in some of the largest and most exciting marine development projects in the UK. We are looking for an exceptional candidate who can bring existing HRA experience and apply it our existing and future portfolio, with a particular focus on the offshore wind sector. The successful applicant will work as part of our UK team that is responsible for the delivery of strategic and project specific HRA related advice to developers. As part of the GoBe team you will be expected to provide robust support to all other employees, be able to help develop leads and assist in the smooth running and continued successful development of the HRA team. Provide specialist input and advice as part of the wider HRA process to ensure regulatory compliance. Experience working with regulators and stakeholders. Our offices are based in south Devon and central Glasgow, we offer industry competitive salaries commensurate with experience, with associated benefits. We value the wellbeing of our staff and this is reflected in our flexible working conditions and desirable office locations. To apply, please e-mail your CV and a covering letter to jeni@gobeconsultants.com. Closing date for submissions: 17th May 2019.